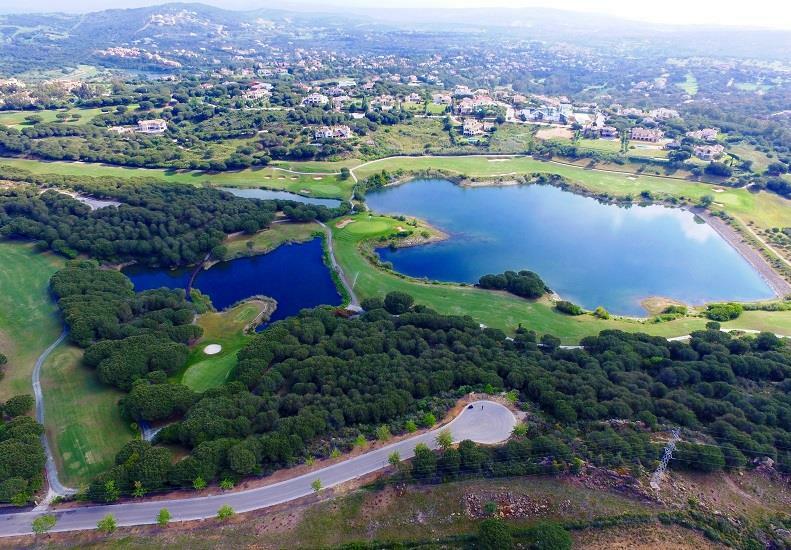 The Bristow Property Group are Sotogrande Estate Agents for residential property consultancy that specialise in locating, negotiating and securing Villas for sale Sotogrande, Apartments for sale Sotogrande, plus townhouses and plots within the exclusive Sotogrande estate. 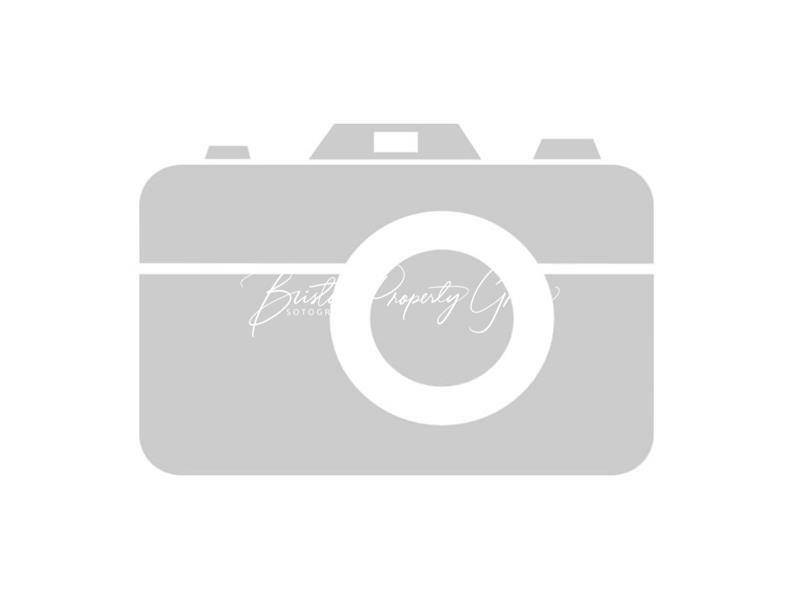 Established over 15 years ago, Bristow Property Group offers a bespoke service specifically designed around identifying and securing the ideal Property for sale in Sotogrande or the ideal rental property, according to each client’s individual requirements. 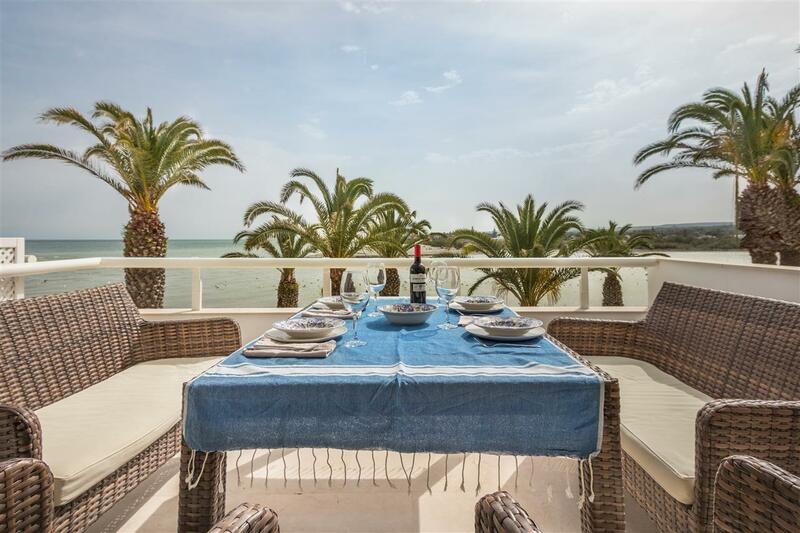 The company specialises in Luxury property in Sotogrande and the surrounding areas and has a proven record of representing both private and corporate clientele in a confident, professional and honest capacity within the Sotogrande sales and rentals market.